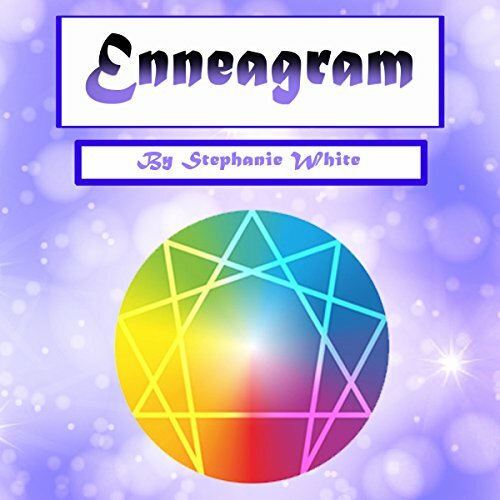 Showing results by author "Stephanie White"
The true path to enlightenment and inner peace begins with mindfulness. With all the distractions and temptations in the world nowadays, it becomes ever-so-ever important to be aware of our environment, and to do so in a significant, controlled, balanced way. 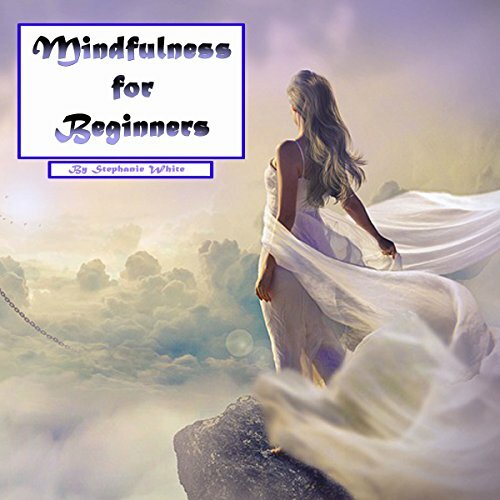 Many have found and tapped into the power of mindfulness, a spiritual mindset and meditative method that allows the individual to expand his or her thoughts to the abundance of the universe. 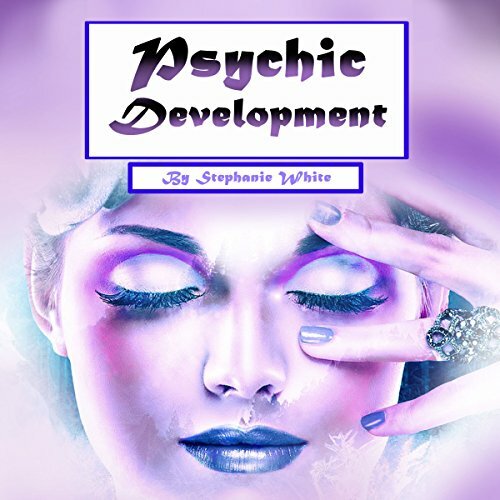 Discover abilities to heal the sick, telepathy, numerology, and psychic dreams! Psychic abilities exist, but many don’t know what to do with them. They get caught up in deceptive mediums, money-sucking scams, or nonsense about floaty things that have no effect. 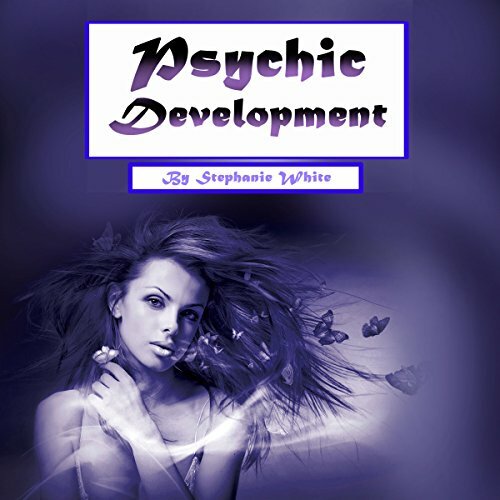 You’ll learn about the myths and the truths of psychic development. 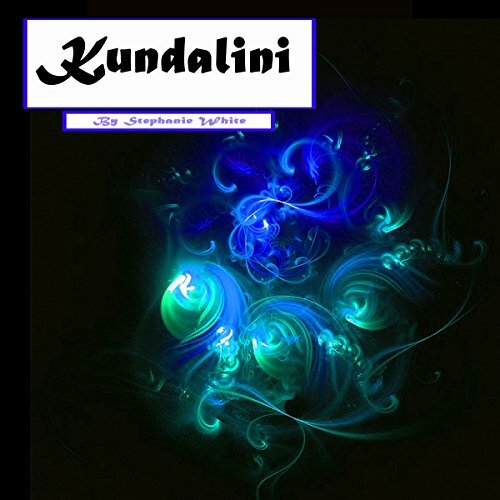 The word Kundalini is derived from Sanskrit. It is frequently depicted as the primordial dormant energy present in three-and-a-half coils at the base of the spine in a triangular bone called the sacrum and is generally exhibited as sexual energy that is with us from birth. 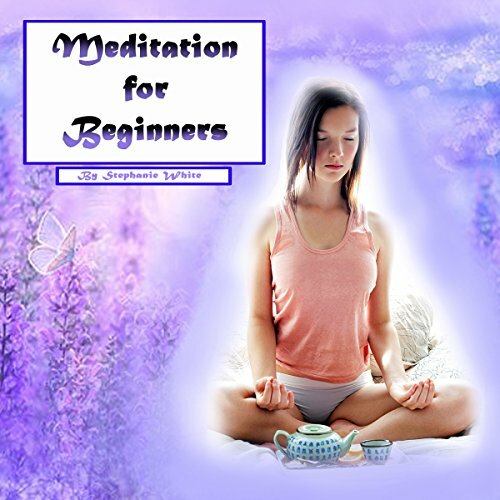 Learn about the significance and meaning of Kundalini. Different personality types seem to be all around us, despite of nature and nurture, they appear to stem from a higher, more essential self that has its own way of acting, thinking, and behaving. Despite the fact that each person's personality consists a neural complex mixture of experiences and emotions, there is a classification system that can help us recognize patterns and label them accordingly without judgmental tendencies. One of these is called the Enneagram. Religious and psychological experts have sworn by it, and it's time to take a deeper look at it. Sensitivity isn’t always appreciated in a harsh, cold world with fast-paced relationships and quick contacts. On top of that, a highly sensitive person can be stuck with some exceptional problems and personal challenges other "regular" people don’t have. But to be a highly sensitive person is unique and beneficial in a lot of ways; the most important thing is how we deal with it. Discover more about the qualities and challenges of a highly sensitive person so you can develop your skills and your spiritual well-being in the best way possible and benefit from your unique abilities. Chakras can function as portals between the metaphysical and spiritual realm. We can grow, heal, and change in positive ways by acknowledging and comprehending these different energy types in our bodies. They influence our decisions, relationships, charisma, sexuality, and development. 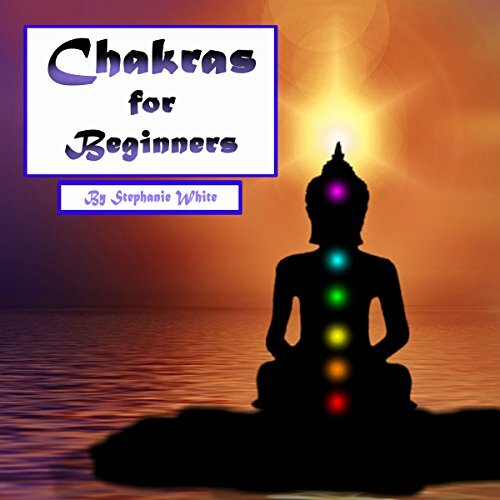 Discover what your chakras are, what they do, and how to heal yourself, and begin your journey to the realms of rest and peace of mind. Learn to deal with your special, divinely given traits of extraordinary empathy. In a world of self-absorbed individuals, socially impaired ignoramuses, and annoying distractions in busy lives, we need empaths. The empath clearly senses and empathizes with other individuals more easily. He or she can feel in a distinct way how others feel and adjust conversations, behavior, and actions accordingly. You may be a psychic, or you may have the inclination to develop skills that are related to psychic feelings or intuitions. This guide will show you the way. It will help you recognize and acknowledge those hidden powers you may have experienced in certain circumstances you may have wrongly attributed to mere coincidence. Perhaps you do have the ability to foresee things, to sense things that go beyond scientific reasoning or hard evidence. They are the secret, spiritual forces from a realm that reaches above our physical senses. I don't think there is a need to point out or emphasize the importance and prevalence of meditation in this world today. Millions of people are meditating, and millions have learned how uplifting, enlightening, and inspiring it can be. Some people don't know where to begin, and others should still open their minds to some more advanced methods. In this guide, you'll find it all. You'll learn about the proven positions, breathing techniques, and more.